Reflective practice and lifelong learning, are fundamental dispositions for educators in Aotearoa. We are guided by a professional code which asks us to demonstrate a commitment to providing high-quality and effective teaching, to analyse and review our teaching practice, and to innovate through inquiry. While we proudly claim a world-class education system, in terms of educational equality, New Zealand ranks in the bottom third of all OECD countries (UNICEF Office of Research, 2018). It is increasingly evident that disruption is needed. Disruptive education calls for us to go further, moving beyond our pursuit of improved practice to creating entirely new ways of doing things which make the old methods obsolete. People of Aotearoa have a whakapapa of disruption. Linked by the histories of our land, we all share a connection to Māui; well known for his stories of innovation and disruptive action. 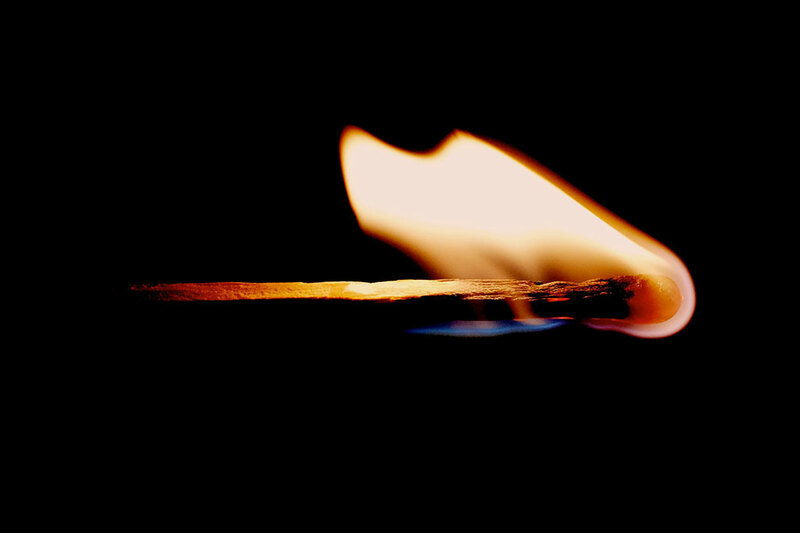 This story of how Māui brought fire to the world helps us to understand the potential for disruptive change, that displacing established practices can create a place for us to consider an entirely new way of reaching our goals. So how did Māui embrace disruption? His curious nature helped him to think beyond the comfortable norm. Māui’s bravery meant that he fearlessly acted on his hunch to explore beyond current circumstances. His steady tenacity enabled Māui to persevere in his pursuit of a new more effective solution. The teaching and learning in many of our institutions undeniably looks, sounds and feels comparable to the systems of 100 years ago. We must acknowledge that many of these old approaches no longer serve the goals and visions of learners today. It seems that innovators in education have not yet disrupted the current state enough to force the shifts needed to reimagine an education system which equitably serves the needs of all stakeholders and their communities. So, how might we get there? What are we doing to enable disruption in our education settings? Moreover, are we going far enough? One way for us to facilitate disruption is by embracing new technologies. Technology can act as a catalyst for disruptive change. Consider how the entertainment giant Netflix utilised the technology available to disrupt the entertainment industry. Providing a more efficient system, which met the developing needs and expectations of its users rendered the previous models insufficient and led to the demise of preceding giants who chose to retain the walk-in video store models which had served them well in the past. It is the evolving needs of its users which drives disruptive change in any industry. As we are challenged to embrace disruption in education, we should reflect on who it is that our education system is working to serve. Learners placed at the heart of learning should be empowered to drive disruption. Those holding power to enable disruptive change in education will determine the future of our communities. Let us consider who has been empowered by our existing systems to affect change and how we might deconstruct these power structures to bring all stakeholders to the table. There is massive potential for these shifts to enhance our nation’s commitment to Te Tiriti o Waitangi in upholding Kāwanatanga, Tino Rangatiratanga and Ōritetanga. We should appreciate not just the impact that disruptive education might have on our communities but also the impact that our communities might have on disruption in education. He whakatōhenehene te karawhiu! Kia mārama ki ngā karawhiunga o te whakatōhenehene i te ao ako me te wātea o ētahi tū āhuatanga ki te whakatōhenehene. The new norm. Recognising the impact of disruptive forces in our educational context and harnessing the opportunities to disrupt the status quo. Examining trends in education may be one way that we can predict where disruption is most likely to take place. Consider how these Ten Trends are causing disruption in current practice and how we might explore the potential for these trends to disrupt our teaching and learning contexts. How can we disrupt in mana enhancing and inclusive ways? Where disruptions are evident in your educational setting, how do we know that they are occurring for the better? How can we understand and respond to the disruptions that are happening in our society? What have we learned from past disruptions to take us into the future? What effect is digitisation having on the workplace and how can we best utilise the opportunities? Imagine the impact of an education system, which genuinely reflects the needs of those it serves. When all learners, educators, whānau and community are empowered to be disruptors in our education system, we will witness disruptive changes which move beyond doing the same things in better ways, to being presented with new ways of reaching our evolving goals. As we embrace our innate Māuitanga and the qualities of curiosity, bravery and perseverance bestowed on us by our whakapapa as New Zealanders, we will discover new ways of teaching, new ways of learning, and new ways of being, to share with the world. edSpace is CORE Education’s online network for educators to connect with others, discuss strategies, and share information – join edSpace here. Once you’re there, head to our uLearn discussion forum, and join the discussion about Disruption. What actions might you take toward activating disruptive change? Iny, D. (2018) Leveraged Learning: How the Disruption of Education Helps Lifelong Learners, and Experts with Something to Teach. Washington, Columbia Country: Influential Marketing Group.